Find your adventure here. From winding trails to breathtaking views, you'll explore new things with every turn and discover something unforgettable. 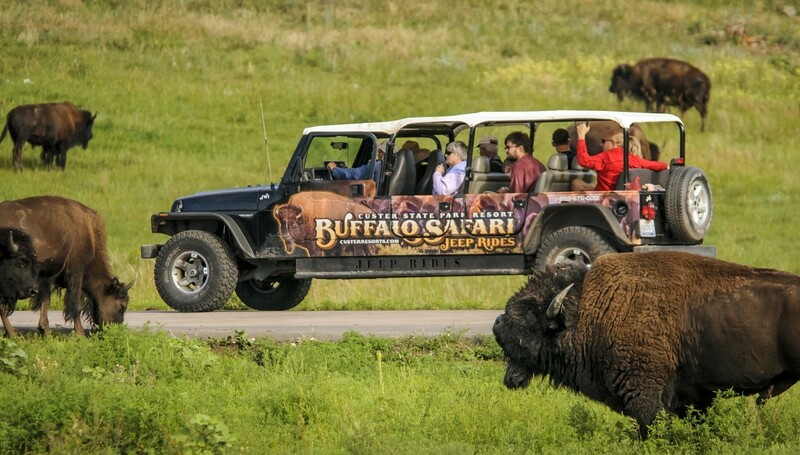 Our activities guide (PDF) has pricing, reservation info, discounts, and coupons. 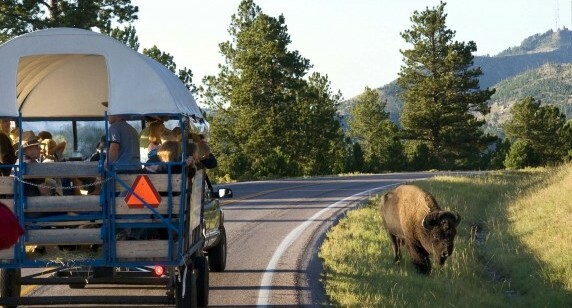 Thanks to Custer State Park for highlighting all the great activities there are to do while staying here. Hit the trails and experience the perfect vacation activity—all within minutes of the hotel. 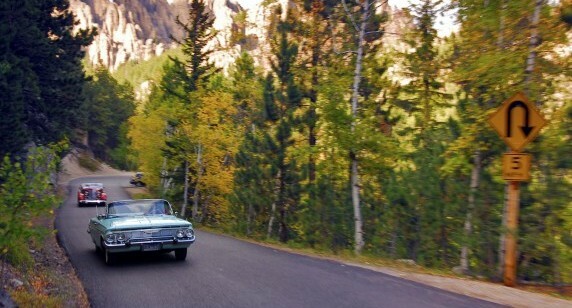 Discover some of the most beautiful vistas in the region—without leaving your car. These roads showcase the beauty of the Hills. 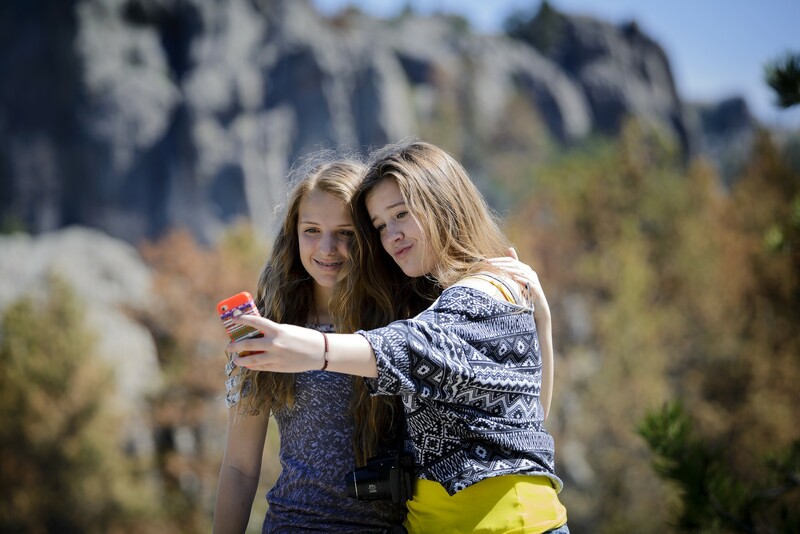 Don’t forget your camera. 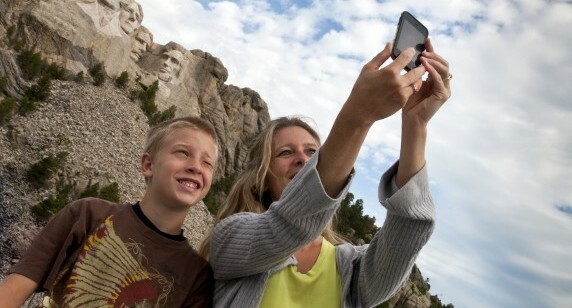 Custer Resorts is located close to a number of legendary monuments. 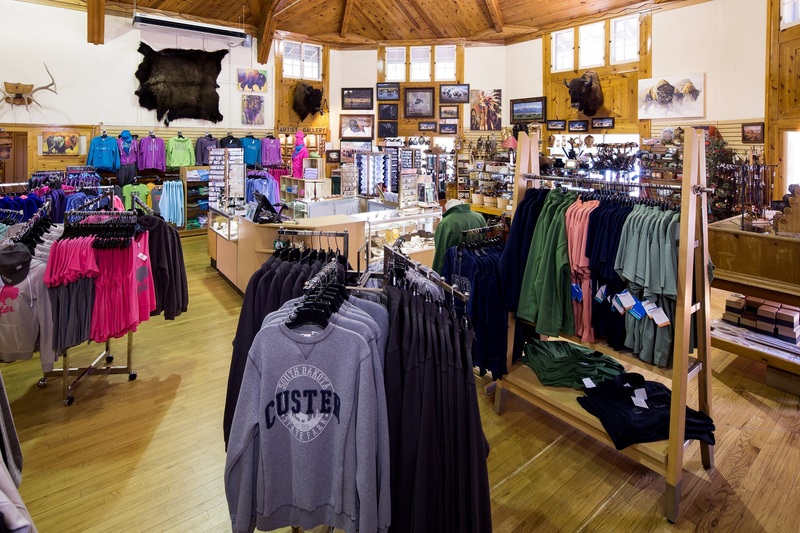 Whether you want to climb a mountain or look at them, Custer serves as the perfect headquarters for your sightseeing. 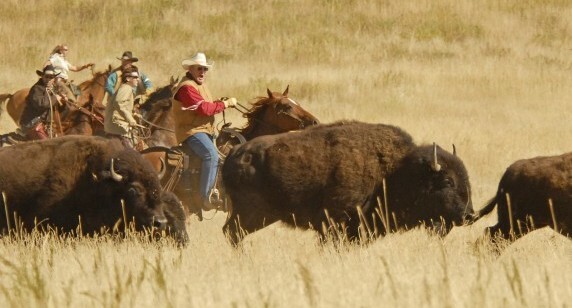 Watch more than 1,300 American buffalo pound through the valley, spurred by herdsmen on horseback.